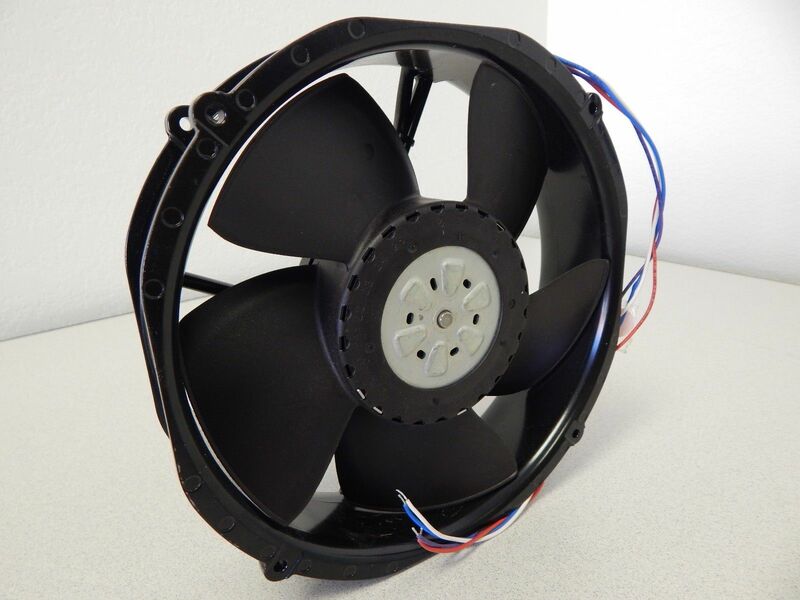 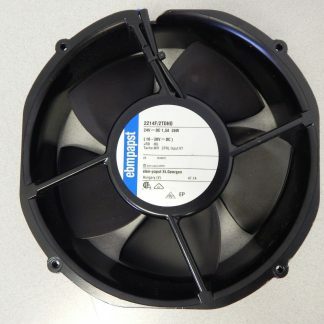 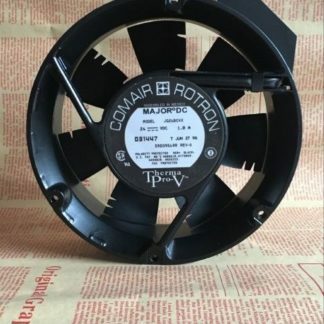 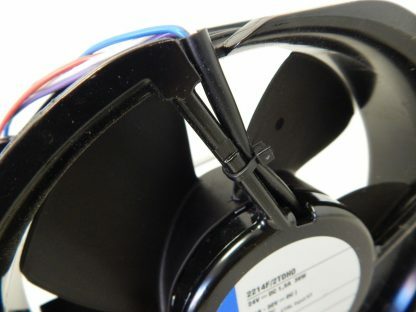 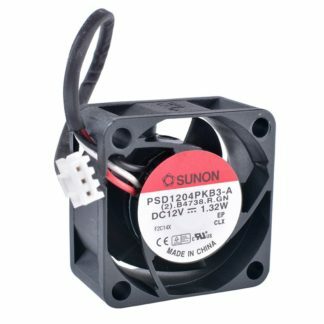 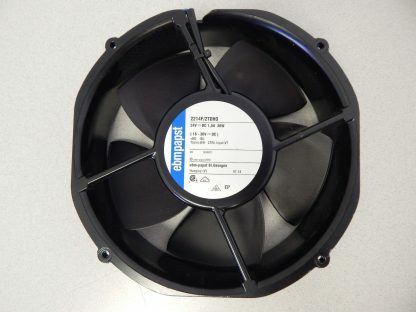 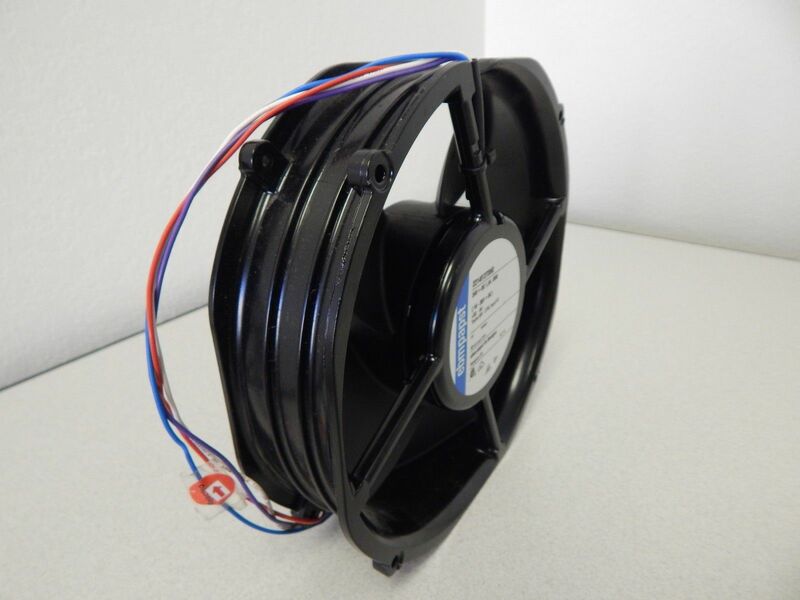 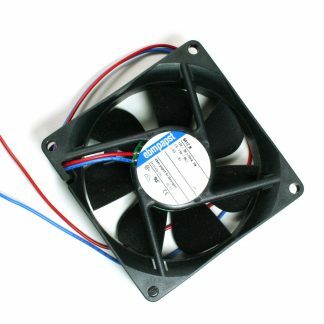 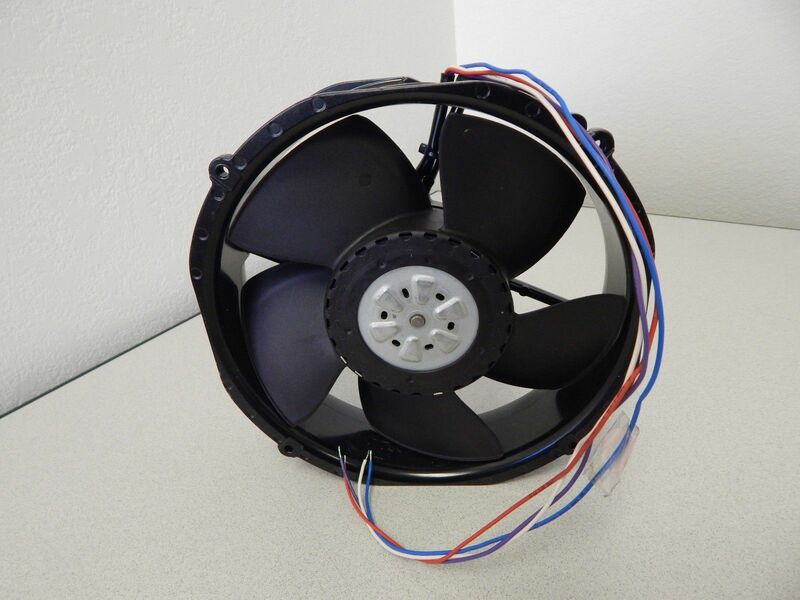 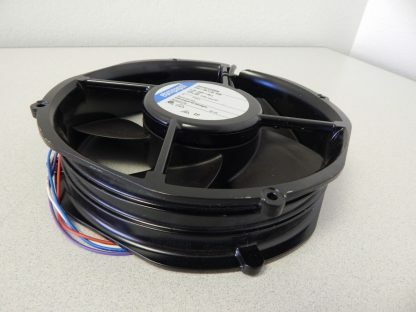 This S-Force generation Tubeaxial fan is 27% thinner and produces 30% higher air flow than existing 0 mm fans currently available on the market. 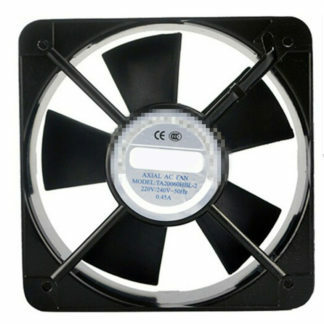 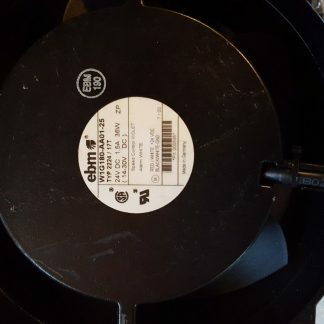 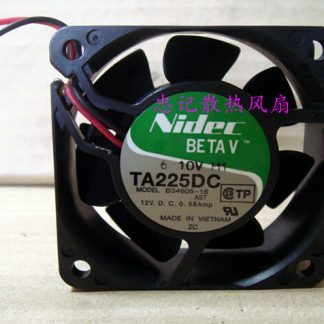 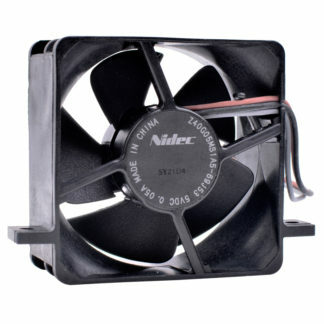 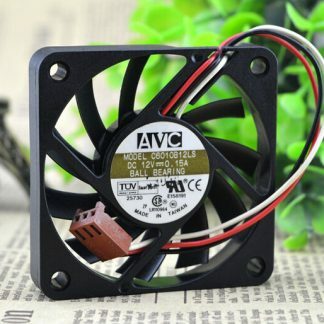 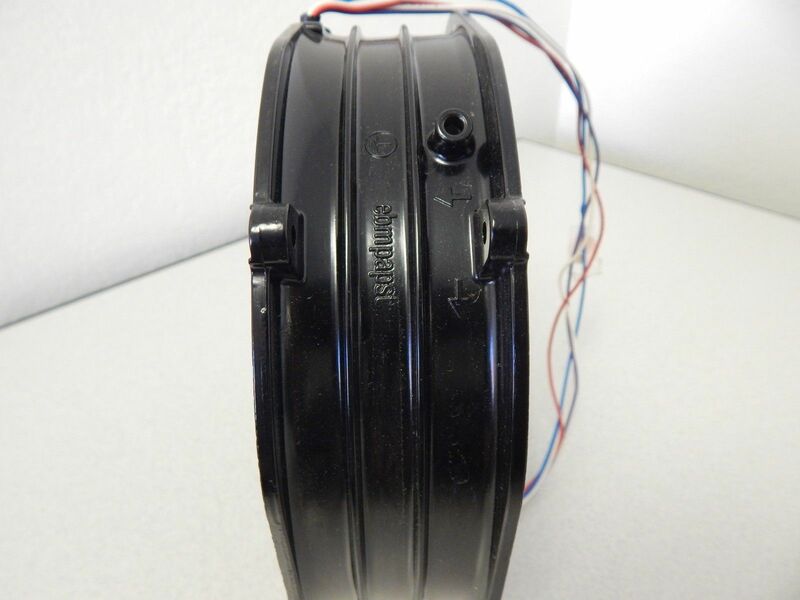 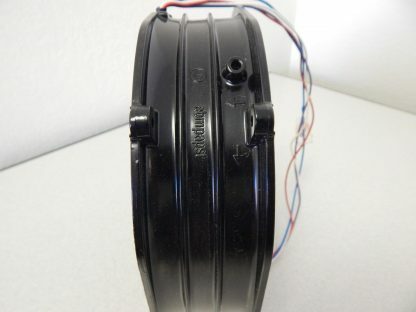 It has 65% higher cooling density and lower noise than comparable fans of the same size. 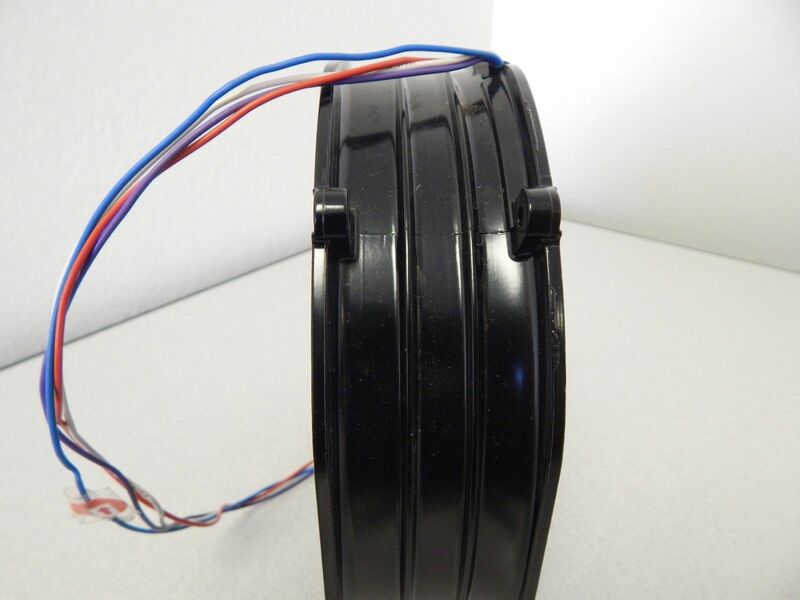 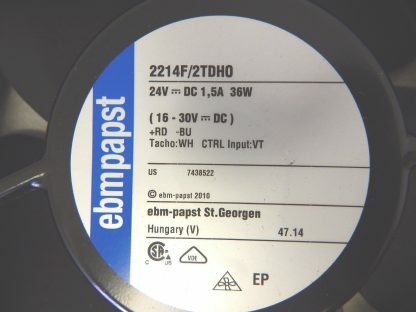 For use in IT/Telecom, cabinet cooling, automation and printing, inverters and alternative energy applications.